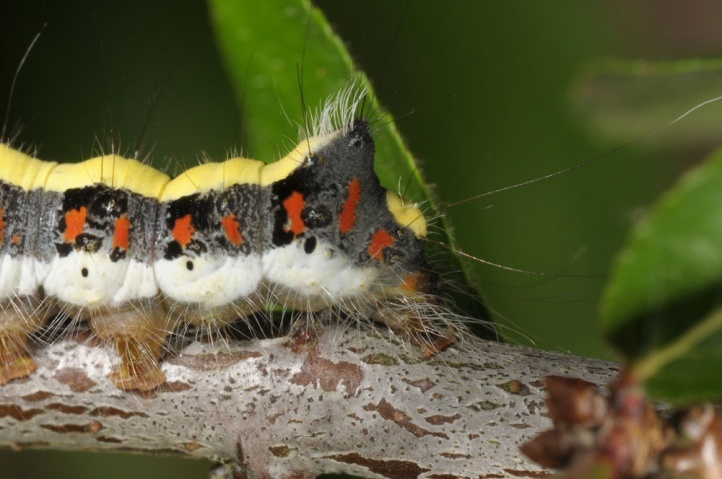 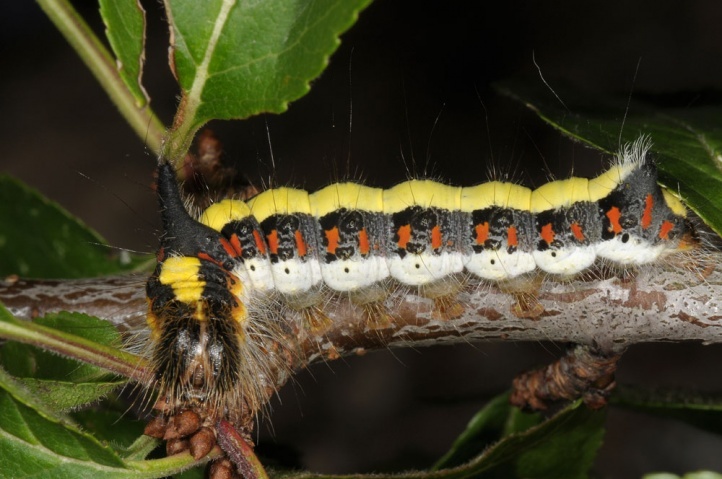 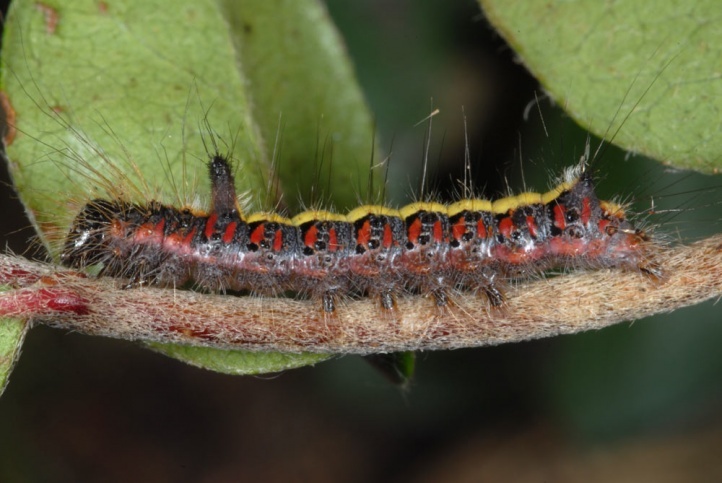 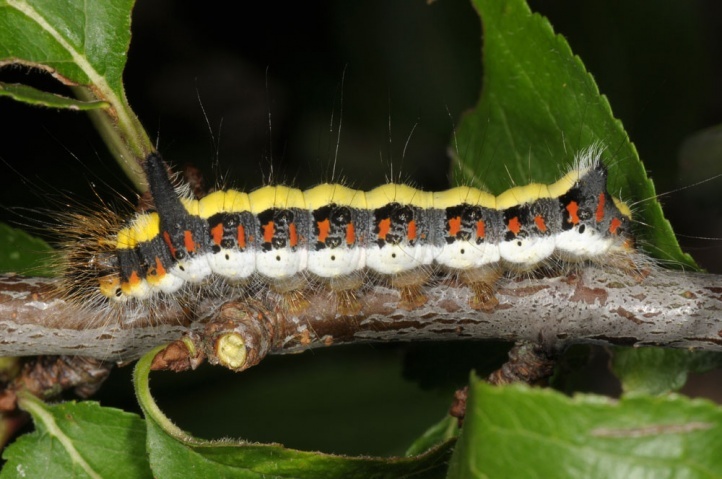 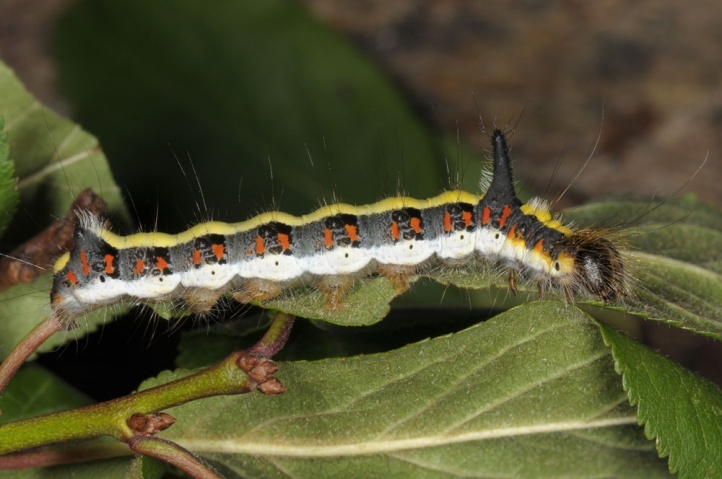 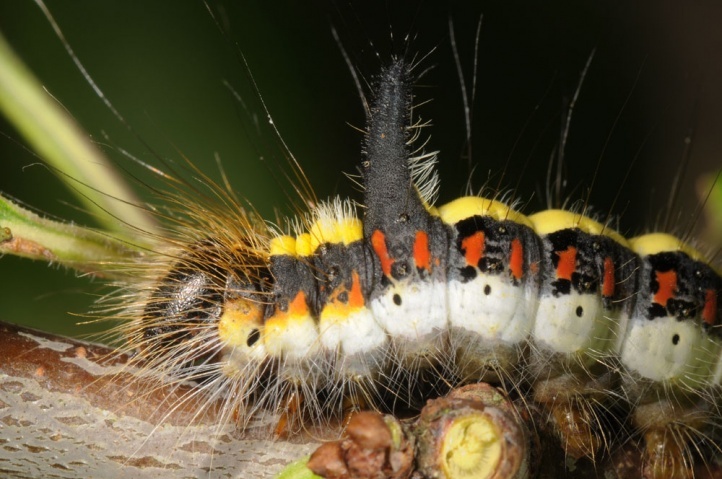 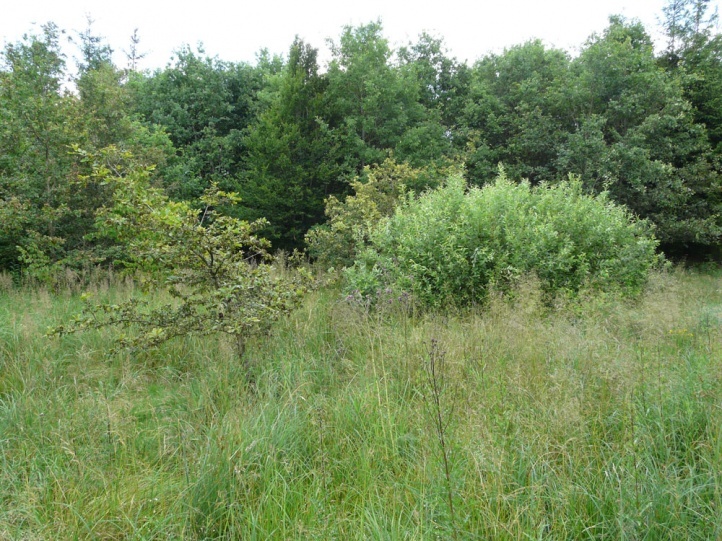 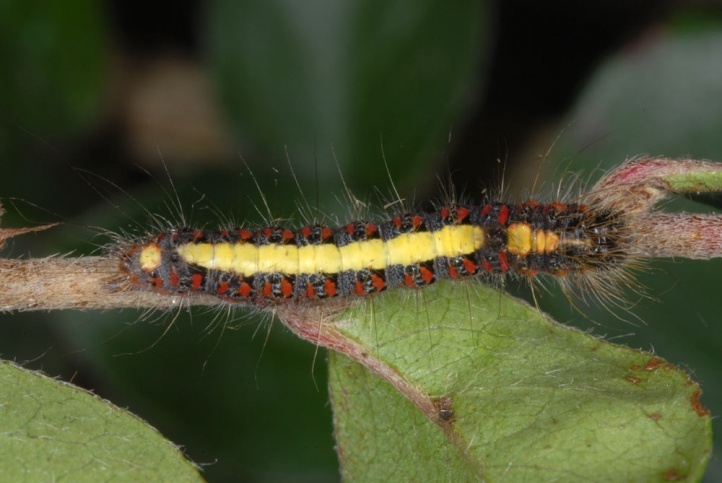 The caterpillar lives polyphagous on deciduous woods such as Tilia, Salix, Quercus, Alnus, Betula, Cotoneaster and Prunus. 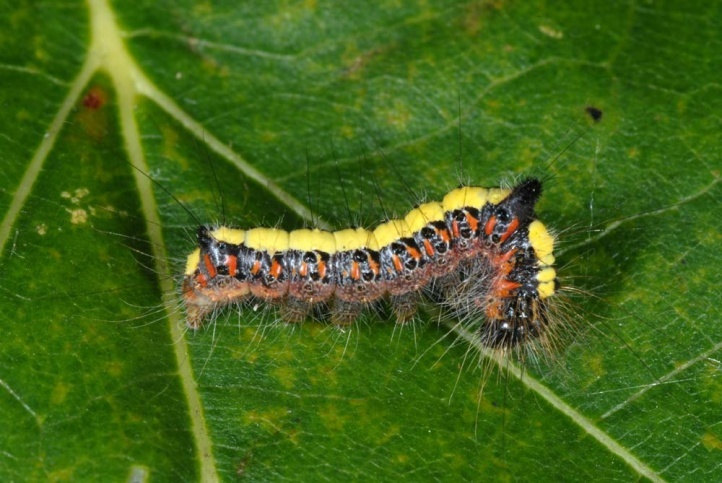 Acronicta psi inhabits grove rich habitats of all types from forests to the gardens. 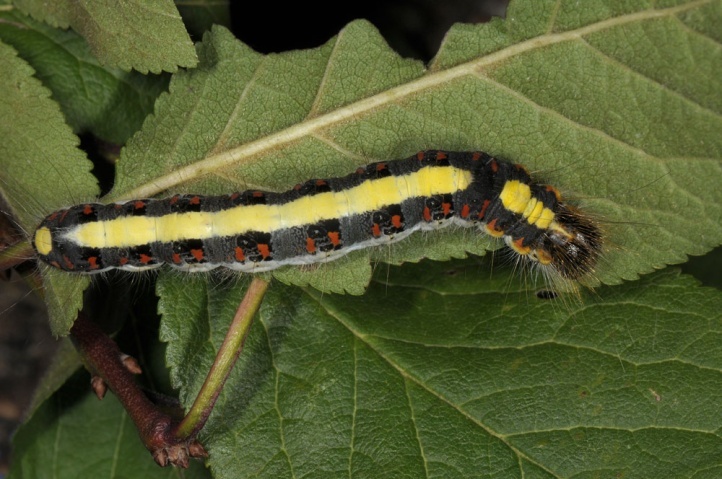 Acronicta psi flies mostly in two overlapping generations from May to August. 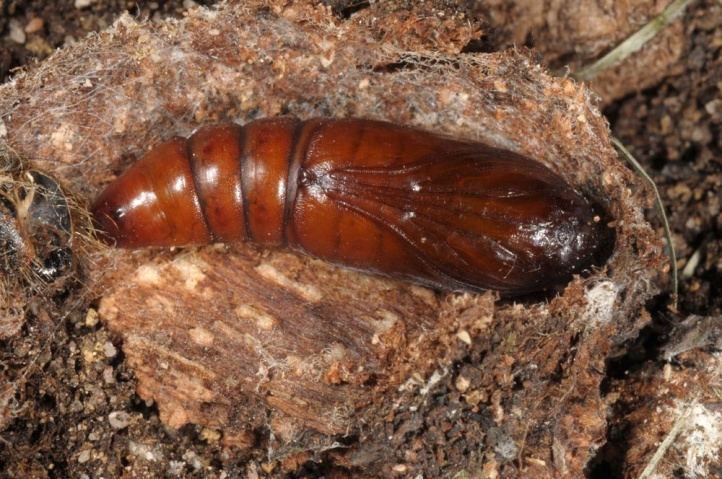 The pupa overwinters in a cocoon that is applied often under loose bark or in rotten wood. 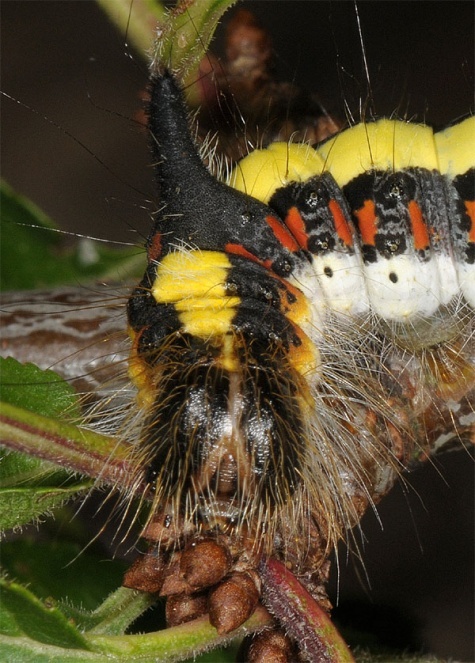 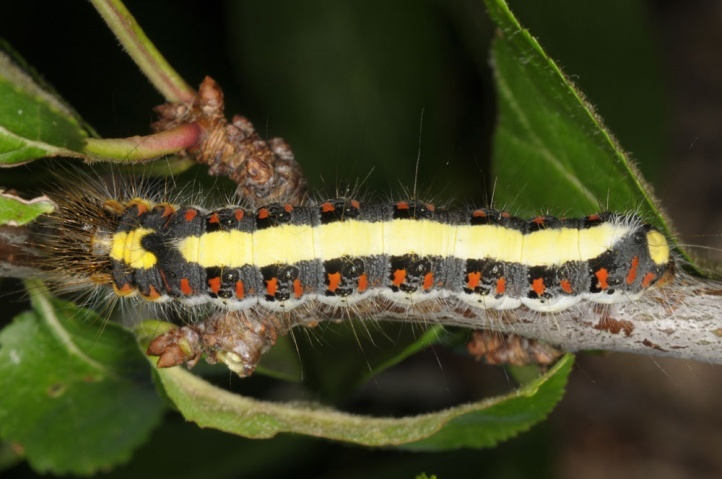 Caterpillars can be found from June to early October. 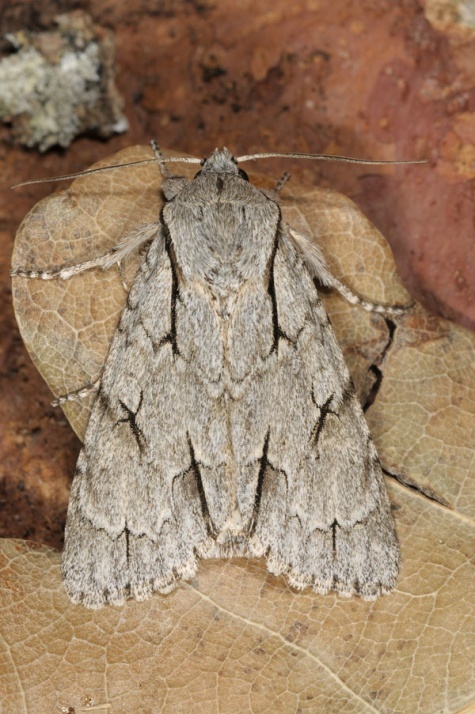 The moth is widespread and common in Central Europe. 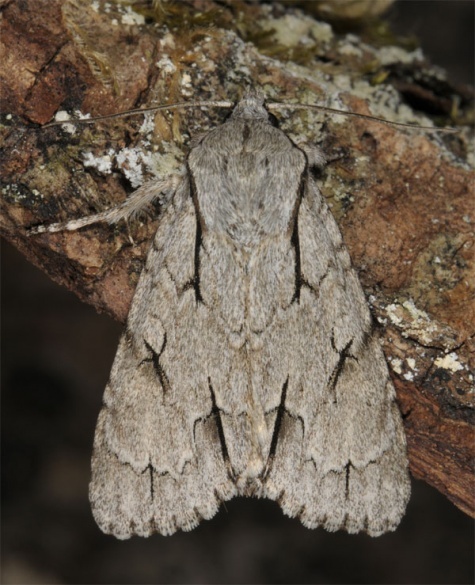 The overall distribution ranges from North Africa across Europe to Siberia.